The DAY SAILER was a collaboration of Uffa Fox & George O'Day. 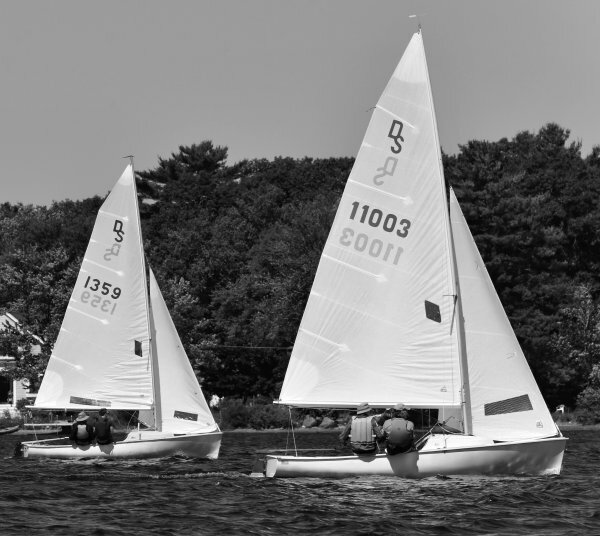 Fox designed the hull, but the original cuddy was designed & molded by O'Day & his company. The DAY SAILER has been built by several builders and with a number of changes along the way but the basic hull design has remained the same. 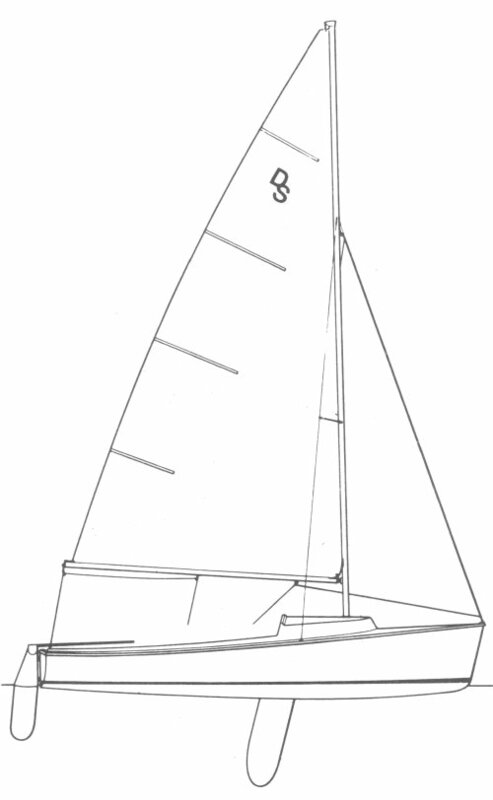 The DAY SAILER II was introduced in 1971 as an update to the original Day Sailer and featured positive foam flotation, two cockpit inspection/bailing ports and a self-bailing cockpit. A MKIII version was built from 1985-1990 (which is not considered class legal for one-design racing). The DAY SAILER is still being built by Cape Cod Shipbuilding Company with improved self-rescuing features.